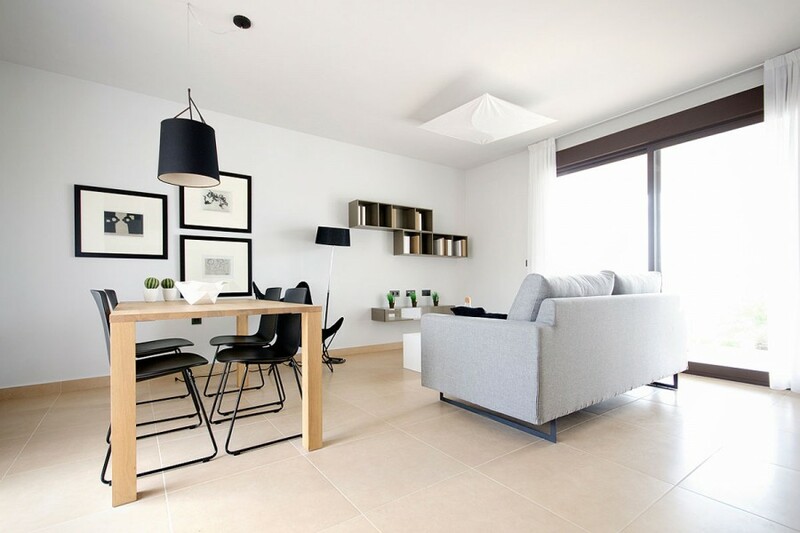 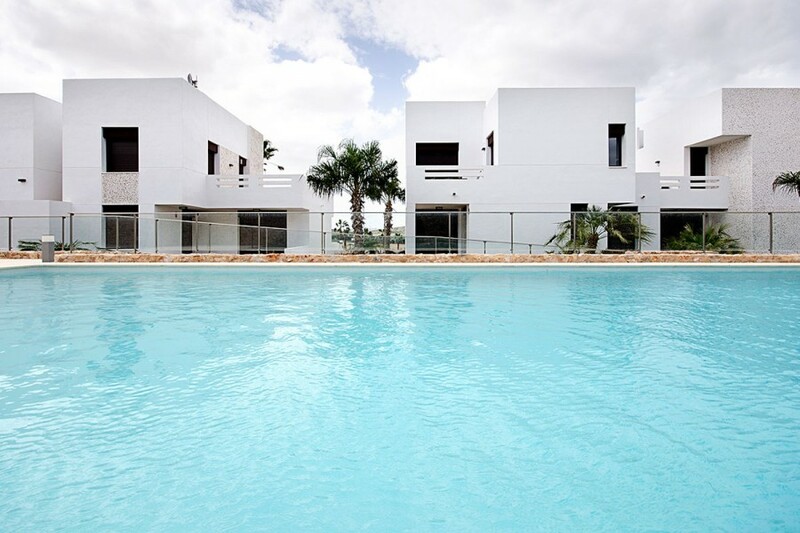 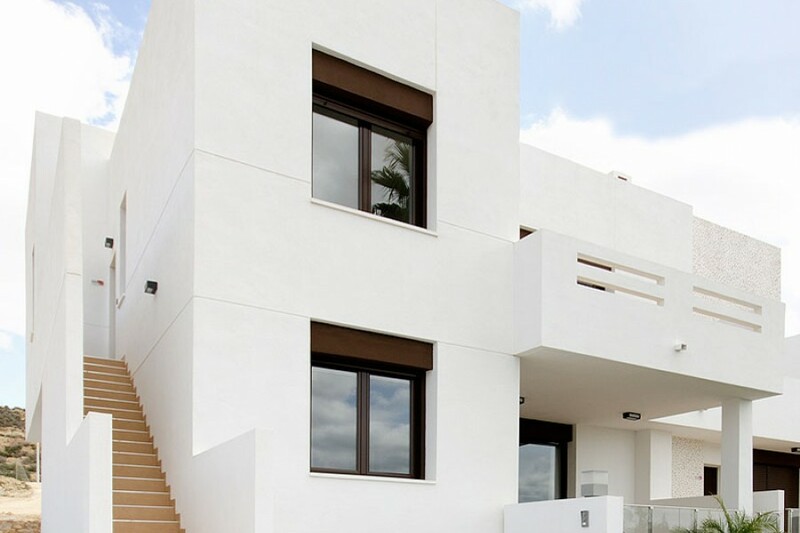 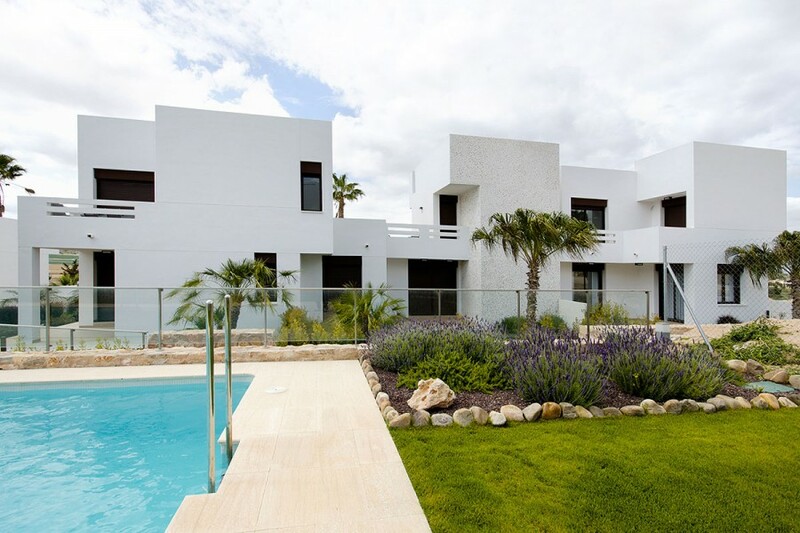 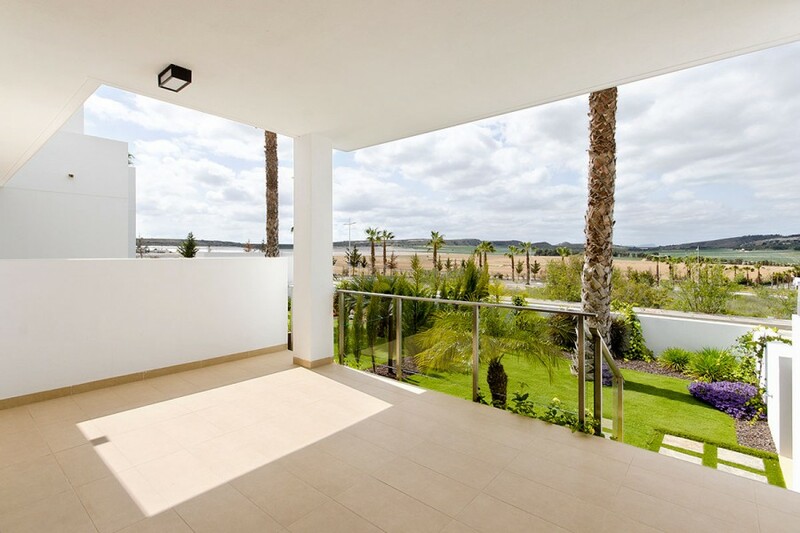 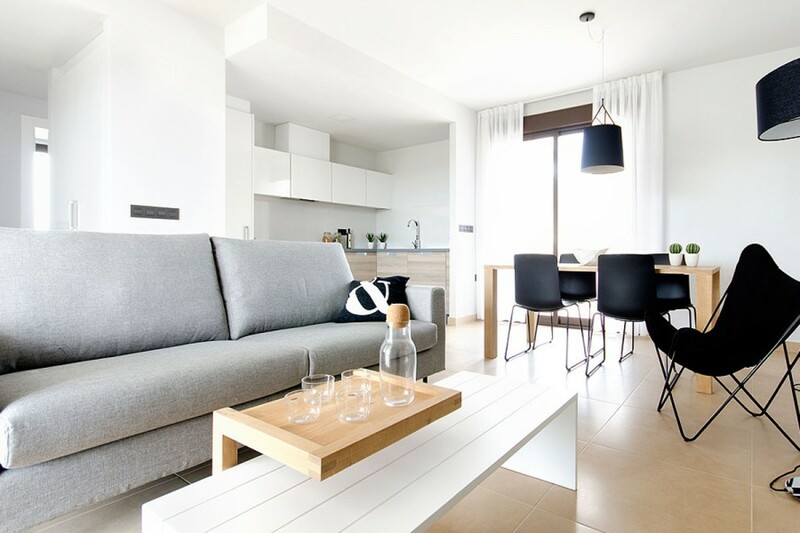 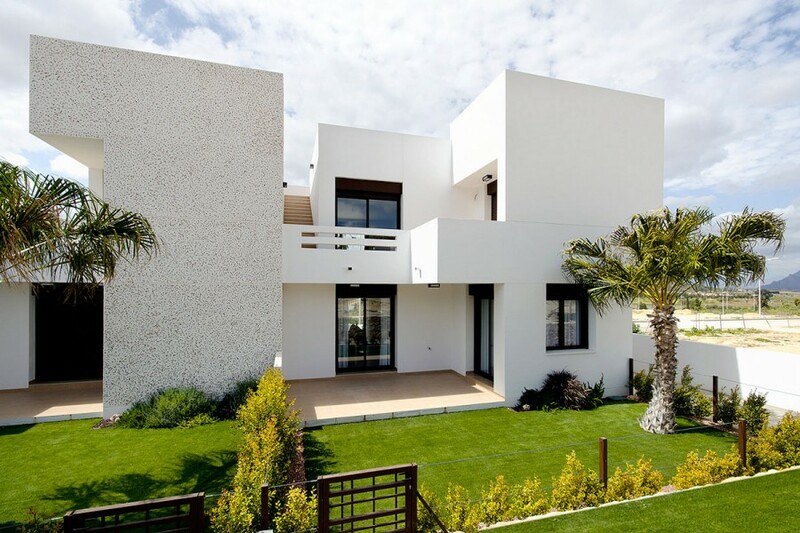 Los Lagos is an exclusive development of modern maisonettes situated in the middle of La Finca Golf Course, one of the best on the Costa Blanca. 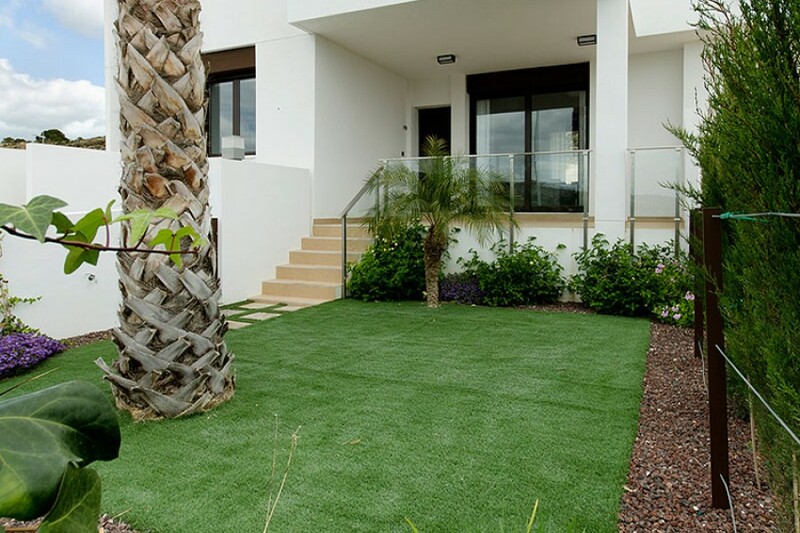 The properties comprise two double bedrooms (both with fitted wardrobes), two bathrooms, fully-fitted open kitchen and open-plan lounge/dining room leading to a private garden from where you can enjoy the best views of the golf course, overlooking a fabulous green area. 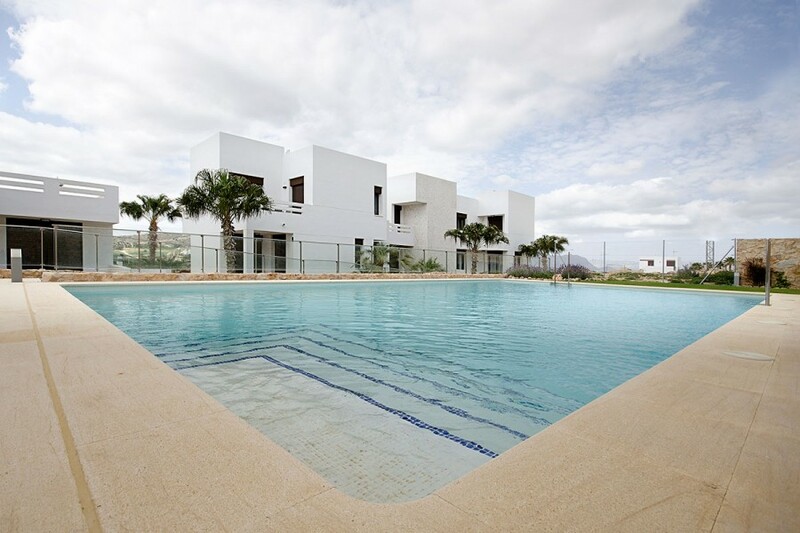 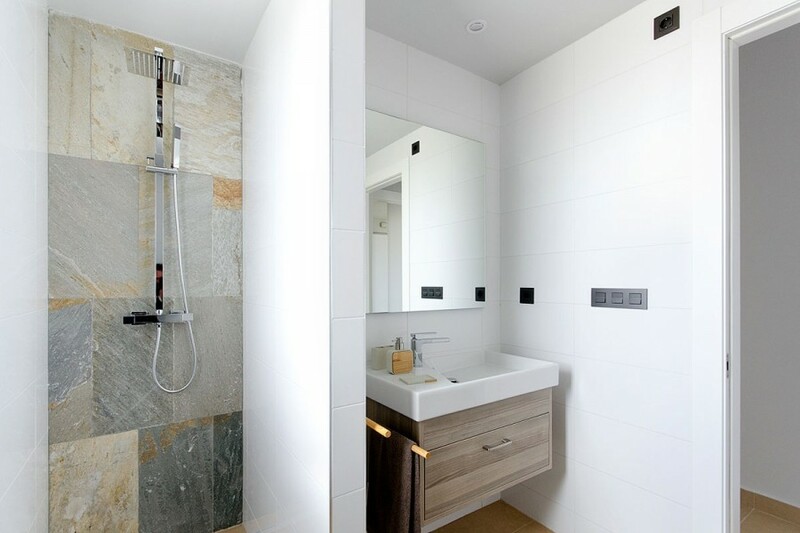 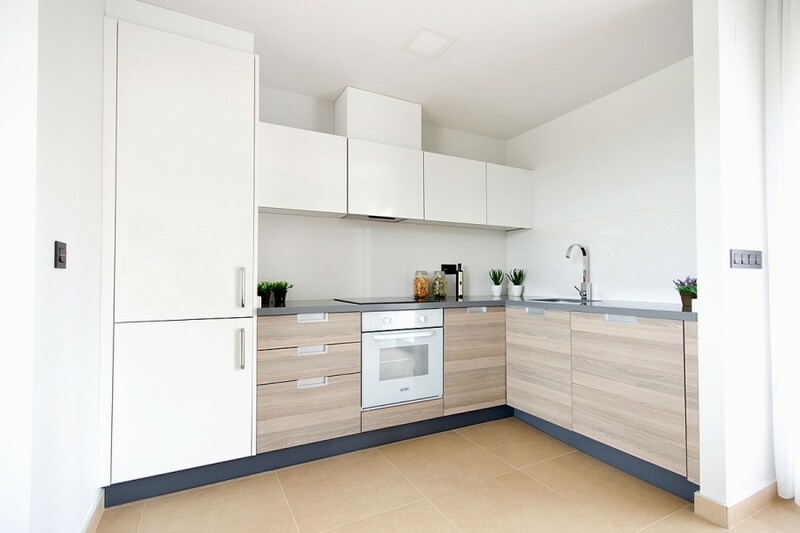 The development benefits from a residents-only communal swimming pool and landscaped gardens.